Are you struggling with the very difficult situation of having to find another home for your cherished pet? 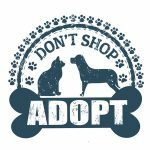 Minneapolis Pet Rehoming Network is an organization dedicated to helping caring pet owners to safely, efficiently and effectively find permanent new homes for their dogs, cats, puppies and kittens. Our experienced team of pet rehoming experts have many years of experience in placing pre-loved dogs, cats, puppies and kittens into wonderful homes. If you need to find a good home for your precious cat or kitten, our Minneapolis Cat Rehoming Team are at your service. Our Minneapolis Dog Rehoming Team can help you find the ideal home for your dog or puppy safely and permanently. When someone in your home develops severe pet allergies, you have no choice but to rehome your pet. Allergies are a serious health concern, and can sometimes be fatal in people with Asthma. 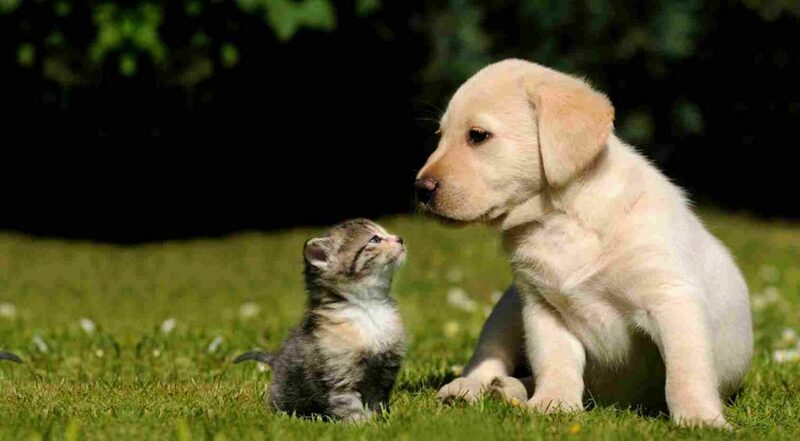 Finding a good home for your cat or dog is the best long term solution for pet allergy sufferers. When a pet owner becomes seriously ill or passes away, pets are often left with no place to go. 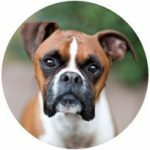 We often hear from the family members of these pet owners looking for guidance in what to do to help these pets. We have rehomed many wonderful cats and dogs in these unfortunate situations. Many pet owners find that their ability to provide the time, attention, care and exercise their pets need and deserve can be dramatically effected when they start a family. And sometimes pets, particularly cats, can behave in territorial or aggressive ways towards babies and small children out of fear and anxiety. Finding a good home for your pet or pets when you cannot give them what they need is often the kindest thing to do. We have found some very good homes for these pets, usually with people who are happy to keep in touch. Many situations where partners in pet ownership part ways can leave their pets with no place to go. 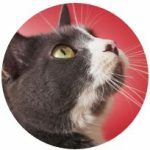 Finding pet-friendly rentals, being able to afford the responsibilities of pet care on your own, or just having the time to give your pet the exercise, companionship and care they need and deserve can be impossible. 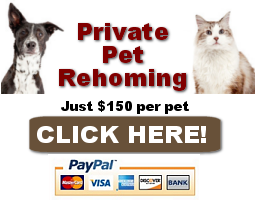 In these situations, finding another family to provide your pet with what you cannot is often the best choice. When you are planning a long distance or overseas move, taking your pet with you is often not practical or possible. If you are doing a lot of travel, the costs of paying for boarding and pet sitters can be very expensive. In these situations, finding a good home for your cat or dog can be the very best solution. We have helped many pet owners in these circumstances. Most pets do not enjoy spending all their time alone, waiting for their owner to come home from work. This is particularly true of small, lap dogs and cuddly cats. Larger dogs need lots of exercise, so being cooped up and crated all day is not a good situation for them. Many pet owners facing long hours at work and regular job-related travel struggle with the worry and guilt, knowing their cherished pet is lonely and stressed by their unavoidable absences. Placing their dog or cat in a loving home with people who have all the time in the world for them is a great solution. We have arranged many such placements. Finding good homes for preloved dogs, cats, puppies and kittens throughout Minnesota.